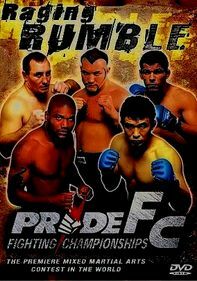 In 1997, Pride FC reinvented the sport of mixed martial arts (MMA). 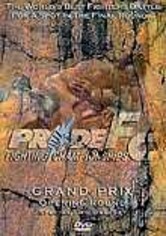 This Grand Prix event represents the final showdown between Pride's heaviest hitters, names known around the world. 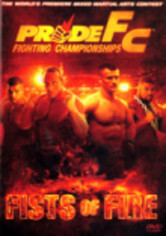 Competitors include Gary Goodridge, Igor Vovchanchyn, Mark Coleman, Akira Shoji, Mark Kerr and Kazuyuki Fujita, but the high point is an epic 90-minute clash between Royce Gracie and Kazushi Sakuraba. 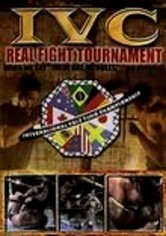 Ken Shamrock also returns to MMA in an exhibition match.